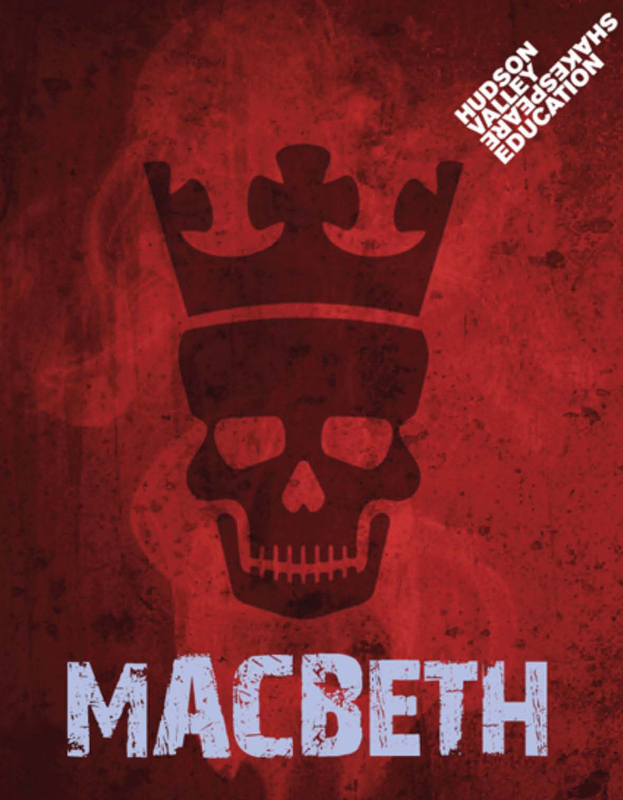 Macbeth at Mercy College: Thursday April 16th at 7:45pm. FREE with Reservation. 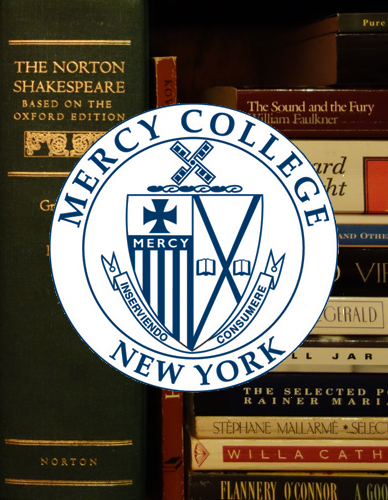 As part of Mercy College’s annual Christie Day event, which is the English Program’s year-end celebration and Shakespeare Festival, a seriously good Shakespeare company, Hudson Valley Shakespeare (HVS), is putting on a presentation of Shakespeare’s Macbeth here at the Dobbs Ferry campus on Thursday, 4/16, 7:45pm. 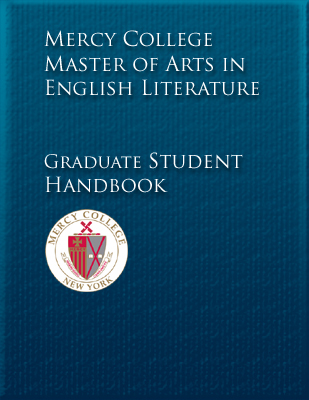 Tickets are free but you need to RSVP to the head of undergraduate English, Dr. Alison Matika, to reserve them. 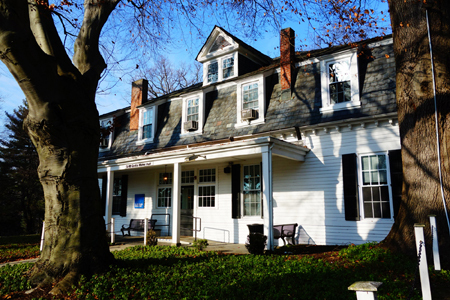 The small campus theatre where this is being held is more than half reserved so anyone interested should email Dr. Matika immediately at amatika@mercy.edu to reserve tickets (will call). And I encourage anyone even remotely in the area to attend. This is going to be great fun.